Prof. Bhimaraya Metri, Director of IIM Tiruchirappalli , in an exclusive interview with Career2NextOrbit, shared his lessons on Leadership for our young students. 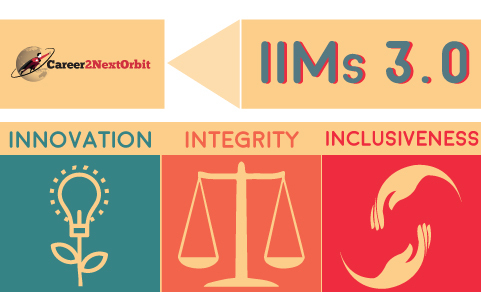 Dr. M.P Jaiswal, director of IIM Sambalpur, in an exclusive interview with Career2NextOrbit, shared his take on changing paradigm and new initiatives at new IIMs, that aspirants should consider; especially at IIM Sambalpur. 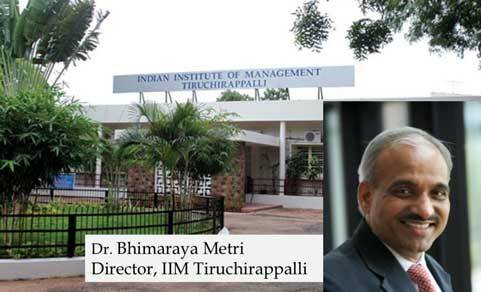 Dr. Bhimaraya Metri Director, IIM Trichy shares some points MBA aspirants must consider, while choosing among the new IIMs. 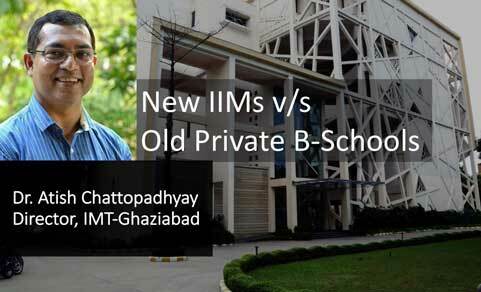 Dr. Atish Chattopadhyay, Director IMT-Ghaziabad shares with MBA aspirants, how to choose between New IIMs and Established Old private B-Schools. 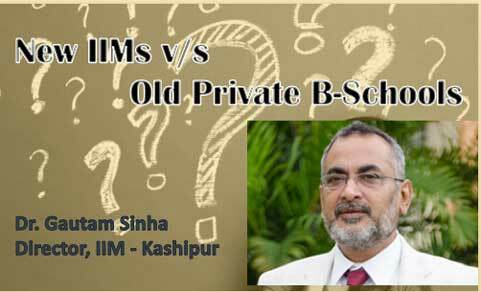 Dr. Gautam Sinha, Director IIM Kashipur, shares some important points to consider, while choosing between New IIM and Old Private B-School.